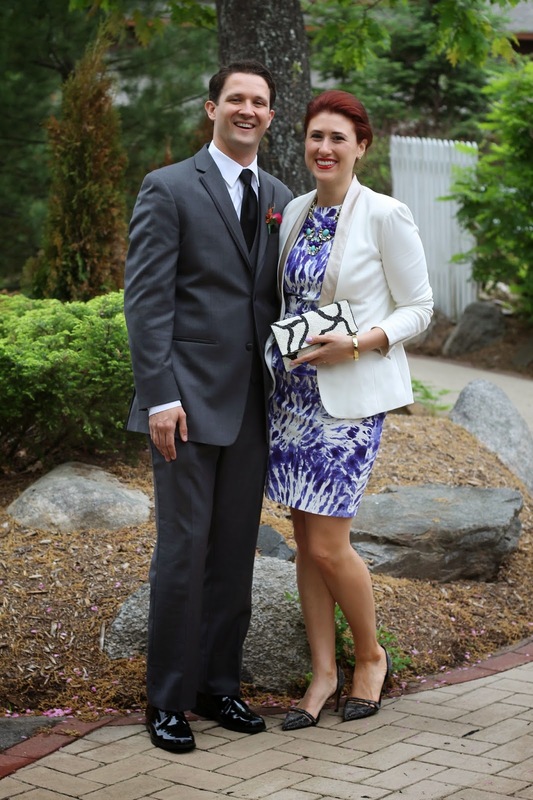 HOT PINK style: Happy Anniversary to Us! Today marks 3 years of marriage and 14 years together with this handsome fella. I'm not one to get all romantic so here's to the rest of our life being filled with many more adventures. I'm so excited to see where life takes us. Here are just a few fun shots of adventures from the married years! 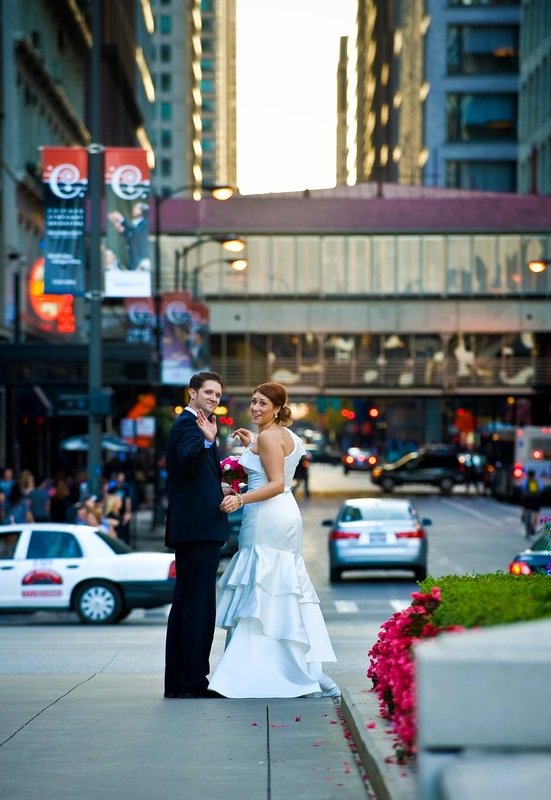 Just wed and on the Chicago streets. Sunset cruise in Santorini on our Grecian honeymoon!